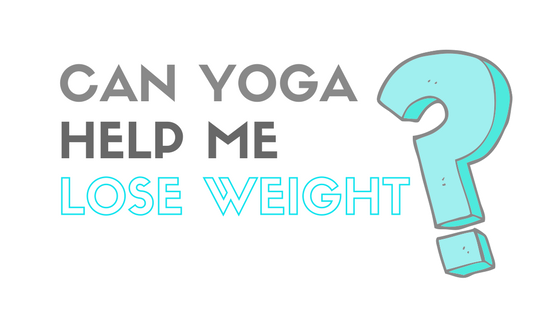 Can Yoga Help Me Lose Weight? Yoga for Weight loss. Frequently, we hear from students at Sound Method who want to lose weight. They wonder ” can Yoga help me lose weight?” Does it really provide enough cardio to actually burn calories? I have an answer for this question, but you may not like to hear what I have to say. 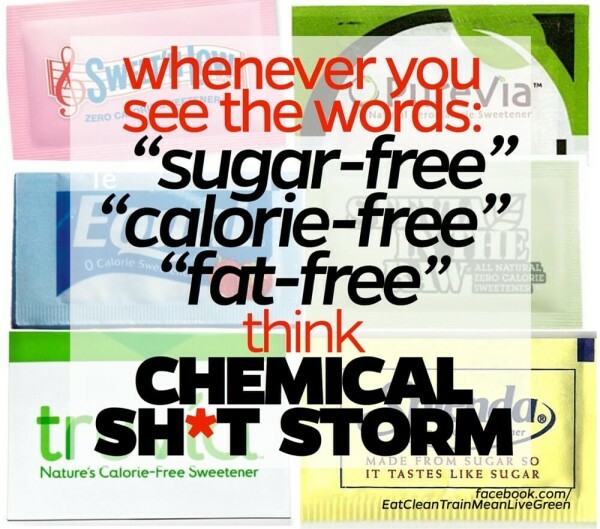 For decades now we Americans have been warned about our growing overweight and obesity epidemic. Industry has swooped in to provide a myriad of solutions to our problems and yet the statistics have only become more alarming. If there is any fix for our issues, it seems clear that it will need to be a vast departure from our methods thus far. Frustratingly, many of us have applied ourselves faithfully to the diets and strategies that have been devised over the last 40 years. Eat less fat, eat fewer calories, swap out unhealthy ingredients for low fat/low calorie ones, drink this supplement or “torch calories” with a punishing workout. Each of these new fads is trotted out with supposedly reputable research and science backed authority. And yet, over time each theory under the test of time and scrutiny has proven to be ineffective and sometimes dangerous. It’s time to reconsider our cultural and political strategies. Time to demonstrate true skepticism about the individuals and entities who have shaped our understanding thus far about our weight and health. Yoga has been overlooked for decades as an answer to our struggles with weight. I believe though, that it can provide a constellation of benefits toward true and lasting weight loss. I provide below my Yoga tool kit for weight loss. If your question is, “can Yoga provide enough high intensity for weight loss and for cardiovascular benefits”, the answer is yes, it can. Research shows that a vigorous yoga class CAN deliver cardio benefits similar to other high intensity exercise but the pace must be very fast. After 10 years as a professional Yoga teacher, I can tell you that the stigma that yoga is just fancy-lying-down stretching is still quite prevalent. Partially because sometimes it is just fancy-lying-down stretching (though I would argue that there is enormous benefit for those hoping to shed lbs in this practice as well for reasons you will see if you continue reading). Often though, Yoga is quite vigorous. As in, sweating your A$$ off, heart pounding, legs getting shaky vigorous. It turns out that an hour of this kind of high intensity practice is a heck of a calorie burner. Have a look, at how a sweaty Vinyasa practice stacks up to other forms of fitness for a 150 lb woman. When I say Vinyasa I mean the active flowing part by the way, not the cool down or savasana. Since the average class at Sound Method is 60-75 minutes your vigorous time may be longer or shorter but as Exhibit B I will raise the next question: When you do eliptical, do you do it for 50 minutes vigorously? If so, how do you do it without collapsing out of total boredom?! Really! I want to know? As Exhibit C I will add one more thought. If we are to spend 250 minutes a week doing moderate intensity cardio (according to the American College of Sports Medicine) shouldn’t there be some joy in our time? I worry that we have forgotten the place of joy and excitement in all of this self torture that exercise has become. We treat our workouts as a penance for the sin of eating an extra slice of pizza instead of a reward for being a spectacular human who happens to enjoy a good pizza. If you love the elliptical, do the elliptical. But if you are hating every second and for gosh sakes, don’t. Find something else instead that you love that fills you up and you can’t wait to do. It’s out there. A word of caution. The type of practice described is for a student who is somewhat experienced. I do not suggest that you sign up tomorrow for the most powerful power class with the meanest instructor possible. If you are a novice, sign up instead for a Beginner’s level class, with a really nice teacher 🙂 Learn the basics, I assure you that as a beginner you will be challenged. I teach a Beginners class at Sound Method on Thursdays at 5:30 pm. Register here. Before you move on to more challenging classes, ask your teacher if they think you are ready. Here is the most powerful and compelling reason I recommend Yoga for weight loss. I’ve been saying this for years, ask my kids! I come by this conviction honestly. My mom was from the South. We ate at least one vegetable at every dinner. We never had junk food or soda around the house, but other than that, we NEVER worried about calories. In fact, my mom and grandmothers cooked with as many kinds of fat as possible. The ubiquitous bacon fat drippings were her secret seasoning, butter and mayonnaise were always abundant. Mom didn’t count calories and more and more research is showing that counting calories is only effective up to a point. For lasting weight loss a more sustainable strategy is needed. Mindfulness. Eating mindfully is a proven strategy for eating less. I am deeply concerned about the language that surrounds our obsession with weight loss. The fitness and diet industry want you to “blast away fat”, “annihilate calories” and “burn off lbs”. The inherent self violence that surrounds our feelings about our weight is learned. I said it. It doesn’t have to be this way. We can want to be healthy and vibrant and not have our clothes fit too tight and yet still have compassion. We can have kindness for ourselves and expect kindness from others. We can be seen fully, not needing to cover and tuck and shape and still be valid and attractive. This, I think is where Yoga can change the world. We can develop, starting on the mat, a more compassionate and joyful relationship with exercise, food and movement. I intentionally choose NOT to emphasize weight loss in my teaching and professional philosophy, even though that would be an easier product to sell. Instead, I would like for my students to focus on the present moment. Move in the body you have. Succeed or struggle, it’s all part of the experience. Practice gratitude for the healthy limbs and functioning nervous system that you bring with you. After all, your health, your body, is all you really have. Above all other things it deserves your faithfulness and attention. Not your scorn and self depreciation. So, Yoga is really popular right now. Everyone says you should do it for your heart health, for stress management, to manage depression and anxiety and even to help you manage chronic diseases like diabetes. But the reason perhaps that it hasn’t been considered a viable strategy for weight loss is that it isn’t a product that developers can make a million dollars off of. It’s a lifetime practice that won’t help you shed 10 pounds before swimsuit season. Yoga is a strategy that relies on you to learn and grow over time. It will ask you to accept yourself first instead of shaming you into fishing out your credit card. Your yoga teacher won’t “destroy” you with a brutal workout, but She will trust you to make choices moment by moment guided by self awareness and self compassion. Thank you, Mandy, for this thoughtful and spot on piece. I love Sound Method’s culture around bodies and fitness.